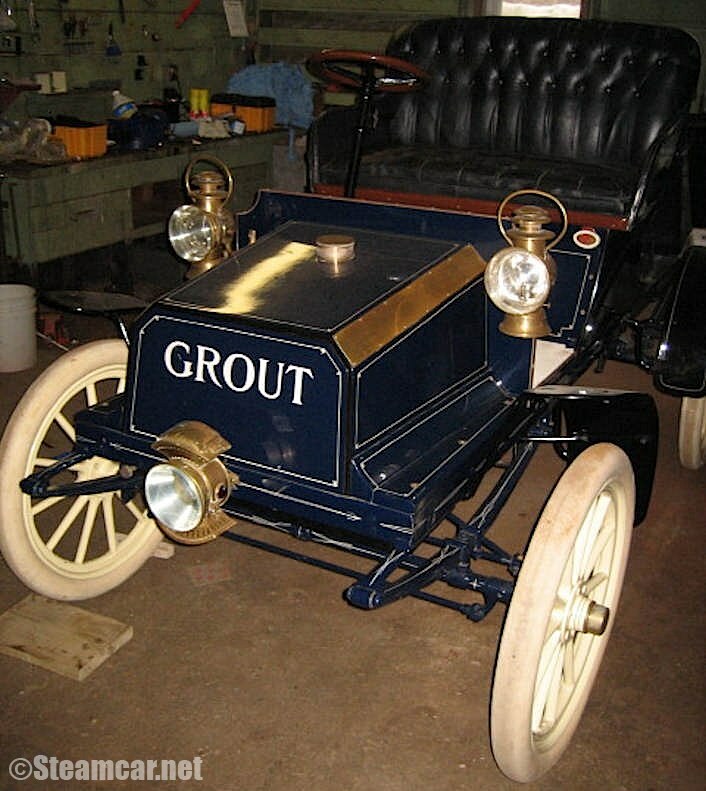 1904 Grout steamer approximately 10 horsepower. 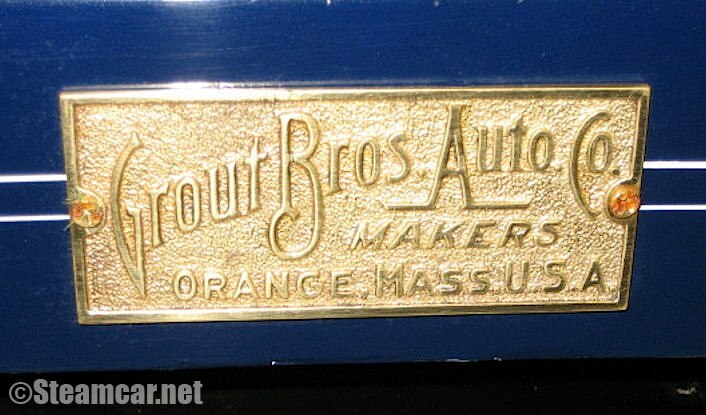 Very nice original car, originally manufactured in Orange, Massachusetts, USA. 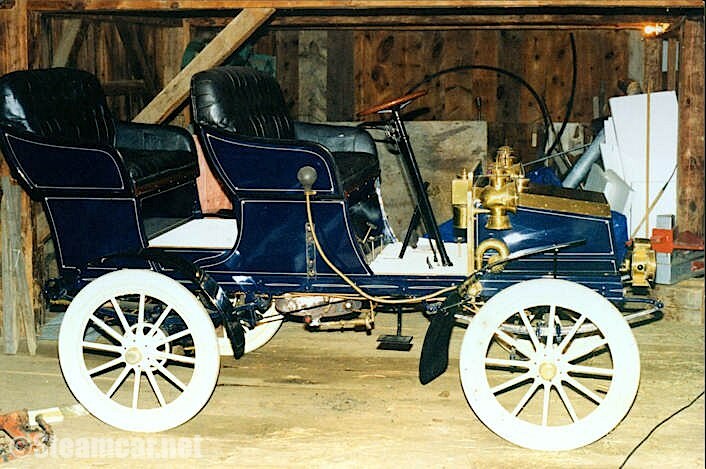 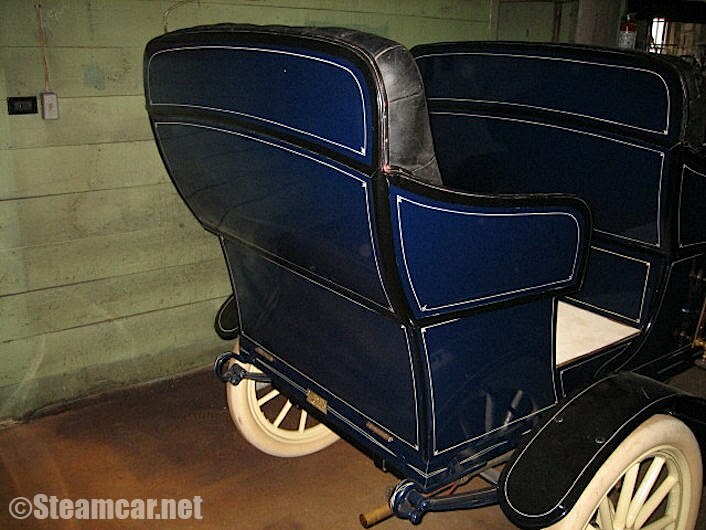 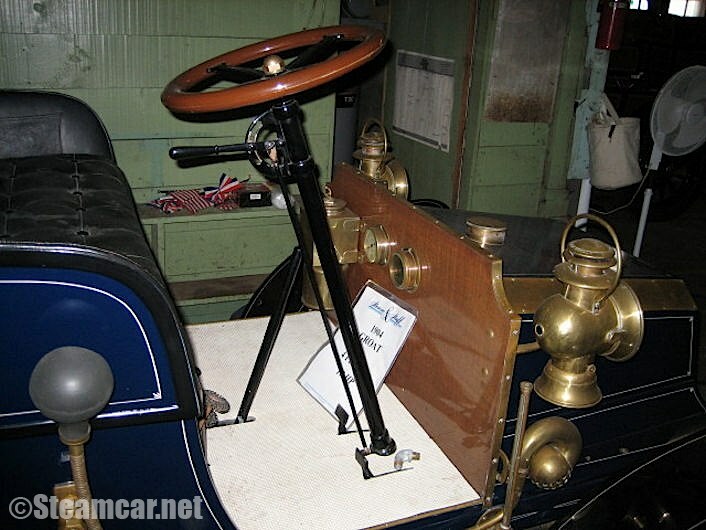 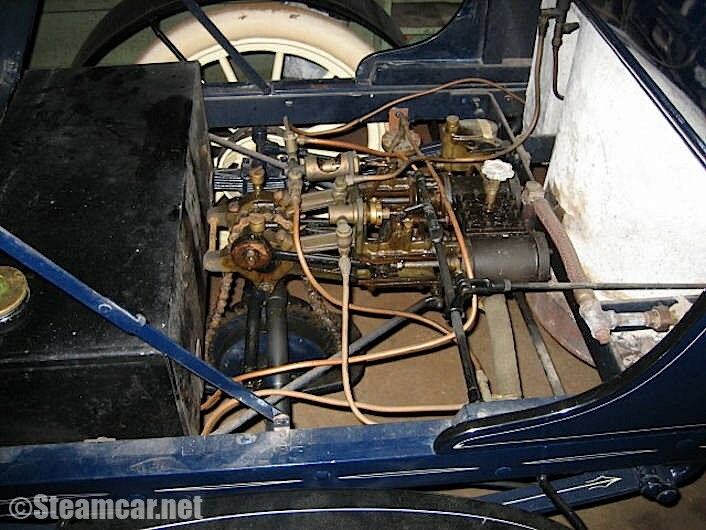 Restored by Carl Amsley and currently is in New Hampshire, USA.